Photographs launched into space to orbit the Earth for billions of years, photographic investigations of the skulls of long-dead Nazis, the aesthetics of crime scene and spiritualist images, and the consequences of cataloguing the entirety of the New York Public Library – just a few of the themes in this year’s Krakow Photomonth Festival. 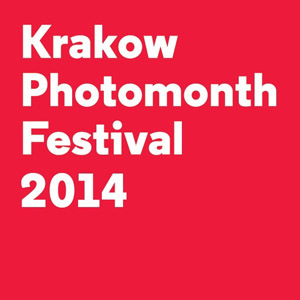 Now in its twelfth year, Photomonth has established itself as one of the highlights of Krakow’s cultural calendar. 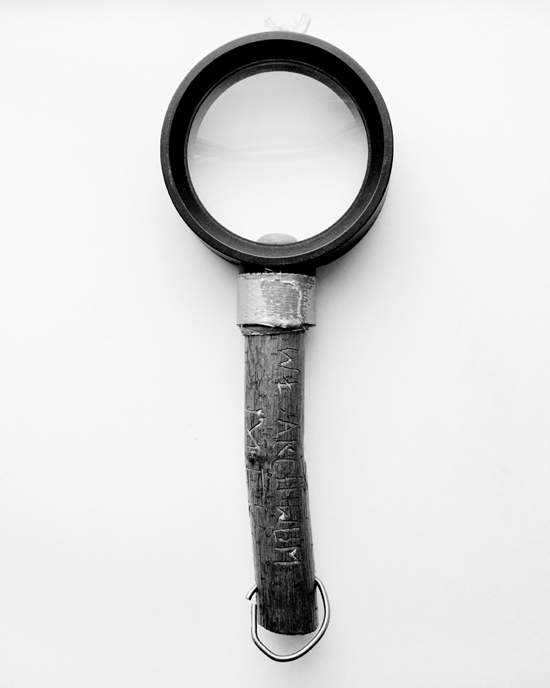 Titled Re:Search, the main programme of this edition investigates the relationship between photography and knowledge. Nine exhibitions focus on different ways in which photography is pressed into the service, or disservice, of establishing facts. 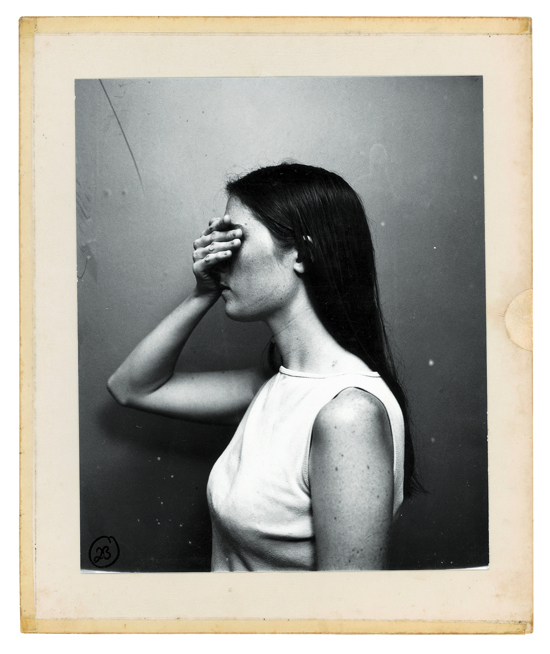 Untitled 3, from the series I Did Not Have Sexual Relations With That Woman, 2014. 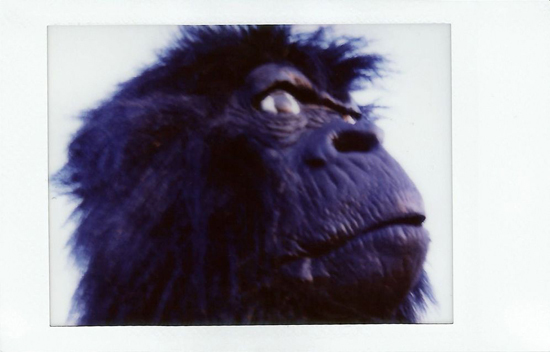 Polaroid © Irena Kalicka. Photomonth’s organisers, the Foundation for Visual Arts (Fundacja Sztuk Wizualnych), are doing things a little differently this year. For the first time, the main programme is curated by an external force in the form of artist and publisher Aaron Schuman – a Senior Lecturer at the University of Brighton and founder and editor of SeeSaw Magazine. Schuman’s own experience of discovering his Polish heritage through the collection of Krakow’s Ethnographic Museum is documented in the Folk: A Personal Ethnography exhibition. Mirror Drawing Test, from the series The Process of Measuring, 2013. Digital archival print © Daniela Dostálková. Other major, international figures involved in the main programme include Clare Strand (Further Reading), Taryn Simon (The Picture Collection), David Company (Walker Evans), Jason Fulford (Hotel Oracle), Wojciech Nowicki (Radiation), and Thomas Keenan and Eyal Weizman of the Forensic Architecture research group (The Forensic Aesthetics). 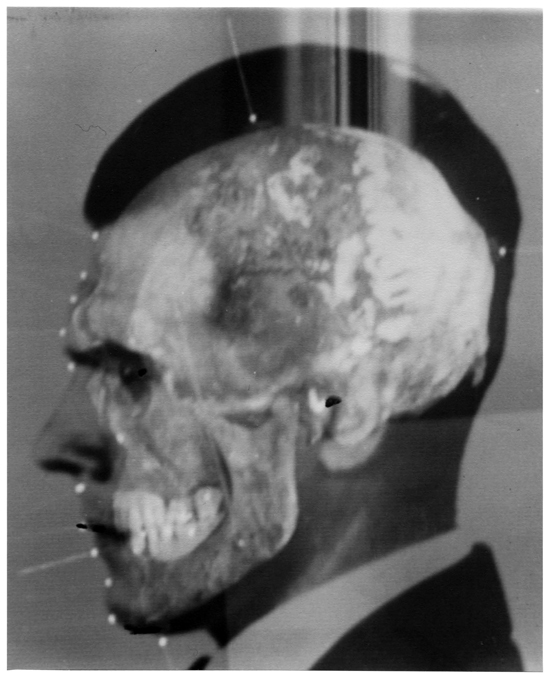 Face-Skull Superimposition of Josef Mengele, Medico-Legal Institute labs, São Paulo, 1985. Courtesy of Maja Helmer. But these are just the main courses of a prodigious banquet. As usual, Photomonth 2014 will include the extremely popular ShowOFF section, which provides young photographers from Poland and elsewhere in Central and Eastern Europe with a platform from which to present their work to an international audience, often for the first time. This year, ShowOFF will feature eight exhibitions showcasing work by the winners of an open competition. Rounding out the month and filling in any slim gaps in the schedule are a bucketload of meetings, workshops and discussion forums, giving festival goers a chance to meet and pick the brains of programme artists and experts. Life-changing collaborations have been spawned from previous accompanying events to Photomonth, and this year will be no different.